According to a worldwide research by Save the Children Fund (2013) nutrition plays a vital role in any country’s economy. 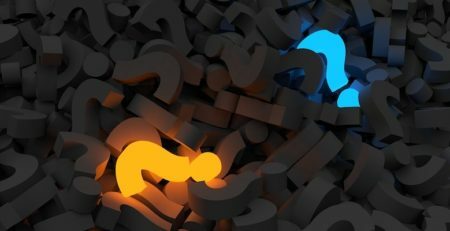 This is because if young children do not eat a balanced diet, for example starch, proteins and vitamins, they do not perform well at school and this results in them not obtaining high income jobs. In addition, if children do not eat proper food they suffer from sicknesses and treating of these illnesses is an enormous cost to government. 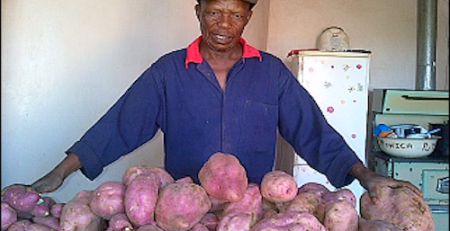 Therefore, Royal Bafokeng Platinum (RBP) responded to Macharora’s nutrient deficiency by initiating a household agricultural livelihood development project in 2012. The RBP project encompasses household vegetable production, maize production and fruit tree planting. To date, the project has benefited the Macharora communities hugely in that they are enjoying fresh organic vegetables from their household size greenhouse tunnels and open gardens, and they are selling surplus produce to generate income for their households. 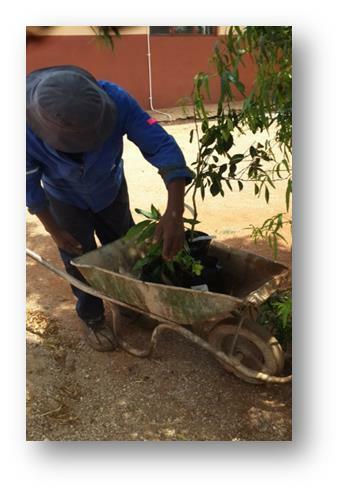 On 11 to 14 November 2013, RBP furthered this project by distributing fruit trees to its project participants. This article highlights the distribution process and how the community responded to the gesture of love and care by Royal Bafokeng Platinum. 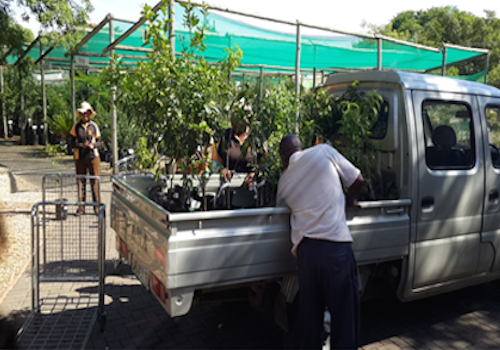 Prior to the fruit tree distribution, participants ordered fruit trees of their own choice, paid the subsidised price of R30 per tree and prepared planting holes for each tree. The planting hole has to be backfilled with organic waste and left to decay for six weeks, only after which the tree can be planted. 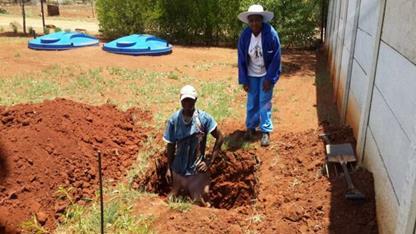 One beneficiary, Debra Putu from Chaneng hired local young men to dig her planting holes. Therefore, not only did participants benefit from the fruit free project but local young men got temporal employment by digging holes for participants. Umsizi subsidised half the cost of the trees, enabling one of the project participants, Gale Foso, to order 10 fruit trees. Gale also provided his transportation services for fruit tree deliveries as he possesses a small truck, which was another opportunity where he benefited financially. The trees that were distributed comprised of mangos, apples, naartjies, yellow peach, avocado, plums, apricots, navel oranges and oranges. In all, 49 fruit trees were distributed within the Macherora community. Umsizi, on behalf of RBP-motivated by the importance of fruit in children’s health- decided to make the fruit trees affordable to every participant and therefore sold them at subsidized rates. The supply of these trees brought joy in the hearts of the participants, ”I am happy I received all my fruit trees I ordered” said one of the participants excitedly. At the fruit tree collection, participants came to collection points and received refresher training on fruit tree planting, describing the size of the hole, the composting methods and time required for decomposition of the materials. The latter was done because most of participants had forgotten the procedures for planting a tree, since the module was rendered to them the year before. It is important to mention that collection points were chosen to be at households that had holes prepared for their fruit trees- to serve as demonstration to others. By providing subsidized fruit trees, the mine stepped beyond its corporate social responsibility. The mine can be commended for choosing a holistic implementation approach that addresses the issues of nutrition deficiency. 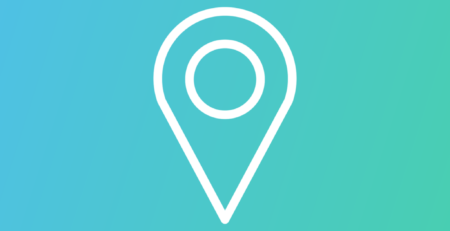 This approach benefits children through better cognitive brain development, enabling them to be more economically active once they are adults. It is heart-warming that the Macharora communities are benefiting from the Mines’ project, ensuring its neighbouring communities have improved livelihoods and welfare. With the fruit trees the participants with their children will enjoy a diversified nutrition. It is unquestionable that RBP is promoting a positive impact in the Macharora communities through its implemented LED projects.